After announcing Asha 501 in the east, it is now time for another new entrant to the Lumia line-up in the west. Although the main Nokia Lumia event has been scheduled for May 14th, the company couldn’t stop itself from revealing the new Lumia 928 which will be exclusively available for Verizon. Nokia Lumia 920 on the other hand was only available for AT&T so it’s a great news for those who love Verizon to be able to experience a Windows Phone. The Nokia Lumia 928 is a revamped version of the previous Lumia 920 coming with great new features specially concentrating on the camera. It is significantly thinner and lighter than the 920 and has the normal polycarbonate material in its body coming in both black and white options. How is it similar to that of 920? 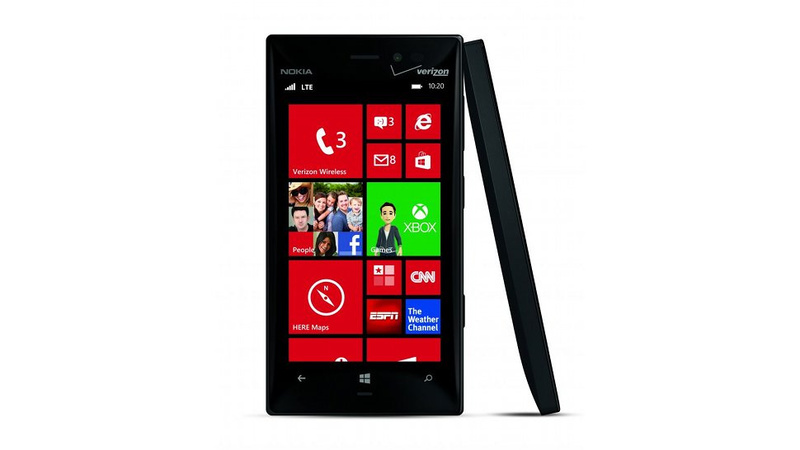 The Lumia 928 sports the same dual-core 1.5Ghz Snapdragon processor with Adreno 225 as its GPU. In terms of memory, it has a 32GB storage with 1GB of RAM. Also it has the same non-removable Li-Ion 2000 mAH battery unit. Protected with Corning Glass 2, the 4.5 inch display has the same resolution as the Lumia 920 at 1280 x 768 pixels. How does it stand out from the 920? The 928, as mentioned earlier, is lighter and weighs 162g whereas the 920 weighs 185g. As you can see from the pictures, the body seems to look pretty much like the body of the Xperia Z. What makes it actually stand out from the 920 is the AMOLED screen and the camera features such as the Nokia PureView technology and the OIS (Optical Image Stabilization). Though the Lumia 928 matches the camera with the 920, it comes with a new Xenon flash that we normally see in DSLR cameras. The Xenon flash enables the user to take sharp crisp images in a low light environment and according to Nokia, you do not need to take your DSLR with you anymore which sounds like a bold statement to me. To make video recording even better, Nokia has integrated three high-amp mics which can capture sound up to 140db without distortion. Here’s a hands-on video of the Lumia 928 by Nokia. There you go – the main differences between the 920 and the new Lumia 928. Of course this is isn’t a giant leap for the Lumia lineup as the main intention was to make it available to another carrier. If you do not have a Lumia yet, it would be better to wait for the event to take place on the 14th. But of course if you love the 920 and want an updated version, then this should be a go for you. 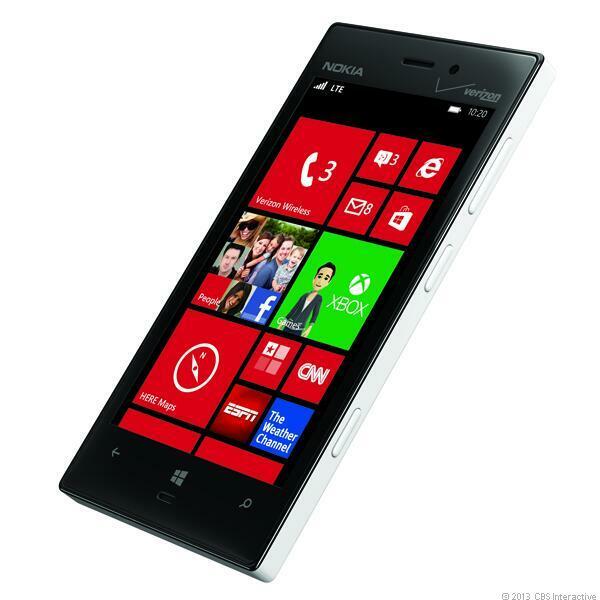 The Nokia Lumia 928 will be available from May 16th for $99.99.